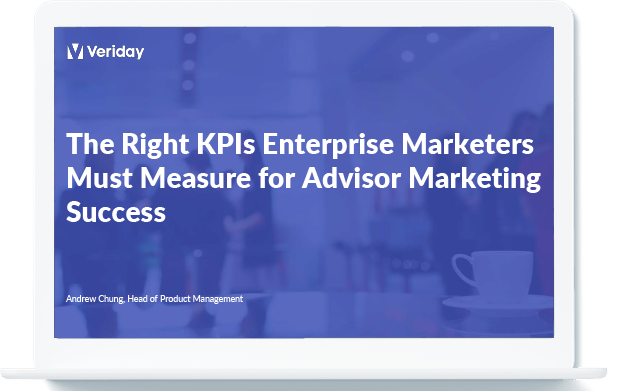 Watch the complete The Right KPIs Enterprise Marketers Must Measure for Advisor Marketing Success Webinar. VP of Product, Andrew Chung, explores the key metrics that financial enterprise marketers should be evaluating. – The valuable insights that marketers can pull from these metrics. – The way to use those insights to bring new success.